Date: 12th October at 7.30 pm. 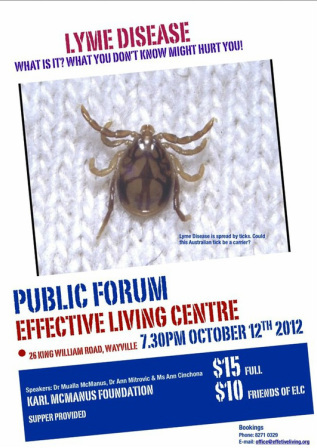 Address: 26 King William Road, Wayville. The public forum was a sucessful night. Further information and pictures to be updated soon.